A key figure of the Men in Black franchise is returning for Sony’s reboot. According to The Hollywood Reporter, Emma Thompson is returning to reprise her role as Agent O from Men in Black 3, which should give us some insight into the plot of the reboot. Sony decided to reboot the Men in Black franchise earlier this year with Chris Hemsworth and Tessa Thompson, with The Fate of the Furious director F. Gary Gray directing the project. Until now, it was thought to have been a complete reboot, but with Emma Thompson returning, it may be directly linked to the original trilogy through some manner. Emma Thompson portrayed Agent O in Men in Black 3, the new chief of the organization and the one responsible for sending Agent J (Will Smith) back in time to alter time history. She joined the Men in Black back in the ’60s—as was portrayed by Alice Eve—and stayed on until she made it to the very top. Details of the reboot are being kept under wraps, with the most basic premise we know right now is that it’ll center around Chris Hemsworth and Tessa Thompson as partners. Now we know they’ll have to answer to Agent O. 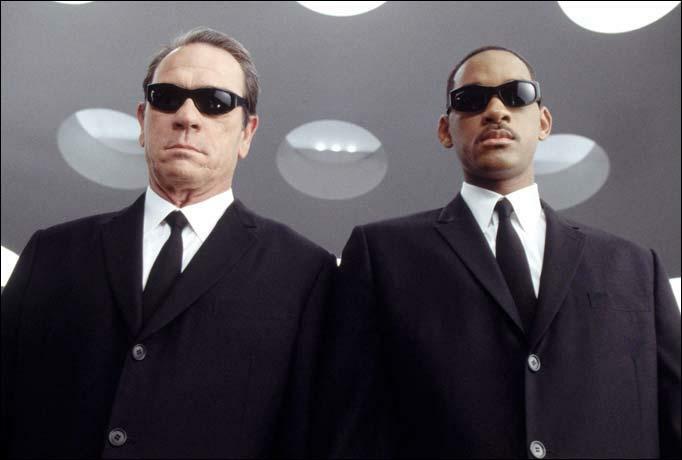 The Men in Black reboot will arrive in theaters June 14, 2019.